With Pros On Call, our name says it all! Whether you’re locked out of your vehicle or home or dealing with lock damage from an attempted break-in, our trained, courteous 24-hour locksmiths in New York are ready to respond within 30 minutes or less. We’re a full-service mobile locksmith company offering economical solutions, top-quality products, and friendly service whenever you happen to need us. We’re a full-service mobile locksmith company offering economical solutions, top-quality products, and friendly service whenever you happen to need us. Take a moment to discover what we can do for you. We have local locksmiths with a minimum of five years of experience each who are available 24-hours a day, seven days a week. And we have mobile units that work locally in many different areas throughout the state. 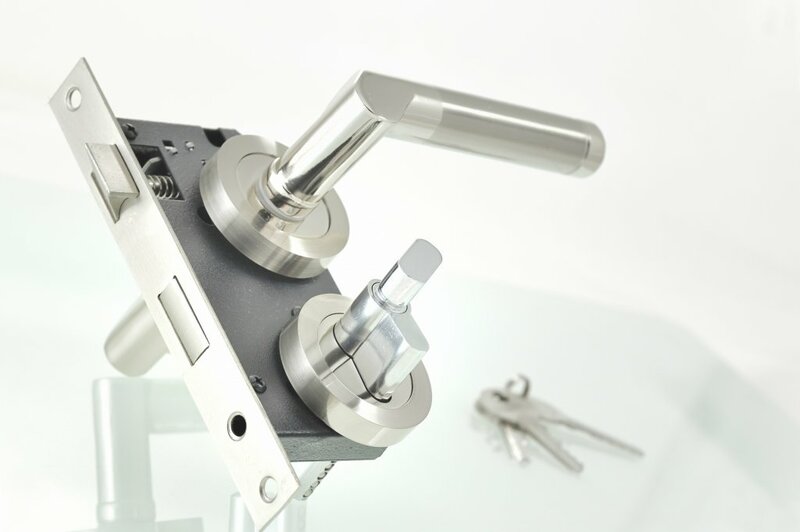 Our trained technicians have access to state-of-the-art tools and they possess firsthand knowledge of many of the locks commonly used in homes and businesses and on vehicles, including older locks and high-tech commercial systems. Don’t stress if you’re locked out of your home, business, or vehicle. Our mobile locksmiths will be there in 30 minutes or less to assess the situation and resolve the problem. If you’re locked out of your car or truck, we’ll come to your location in the New York area to safely get you back in your vehicle — even if we’re coming to your driveway or garage. Looking to minimize security risks with an access control system or make adjustments your master key lock system? Our commercial locksmiths will discuss your options, provide an estimate for your approval, and get you all set up. Our commercial locksmith capabilities also include office lockouts and the repair and installation of panic bars, magnetic door locks, and automatic door closers, among other commercial lock systems. No matter when you need a residential locksmith in New York, we’ll quickly arrive at your home to help with things like broken and stuck key removal. Do you have locks that have been compromised? We’ll assess the damage and recommend an appropriate solution. You can also call us for lock replacements and the installation of a home security system. Ready for a lock change or upgrade? You’ll have a choice of products from top brands like Schlage, Baldwin, Yale, Medeco, and Corbin Russwin. Have you lost track of your extra keys? While we’re always prepared to resolve lock and security issues as quickly and affordably as possible, there are some steps you may be able to take on your own to resolve some situations. If you’re still not having any luck, give us a call and we’ll be there in less than half an hour. Just because one door to your vehicle or house is locked, doesn’t mean all of them are. Check other doors to see if there is one that’s unlocked. With vehicles, there is sometimes an access point from the trunk. Applying ice cubes wrapped in a plastic bag may cause the metal to contract enough to loosen the key. Also, try gently jiggling the key in up and down motions (be gentle). If you can’t remember the last time you changed your key fob battery, this may be the reason why it suddenly stopped working. Gently pulling it open with a screwdriver and spraying it with canned air might help by removing debris and dust. Accumulated dirt and grime is often the cause of slow door locks. The fix can be as simple as inserting a cotton swab into the lock. If that doesn’t work, lubricate it with graphite or silicone spray, but not oil. Stress less and make your first choice to contact Pros On Call when the unexpected happens or when you want to boost your peace of mind with security upgrades. We have 24-hour locksmiths in the New York area ready with fully stocked mobile units to provide the fast, attentive service you deserve. Contact us today to schedule an appointment or request immediate assistance. 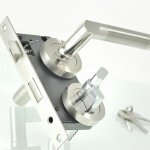 New York Locksmith https://prosoncall.com/new-york-locksmith/ 3.8/5 based upon 10 reviews.